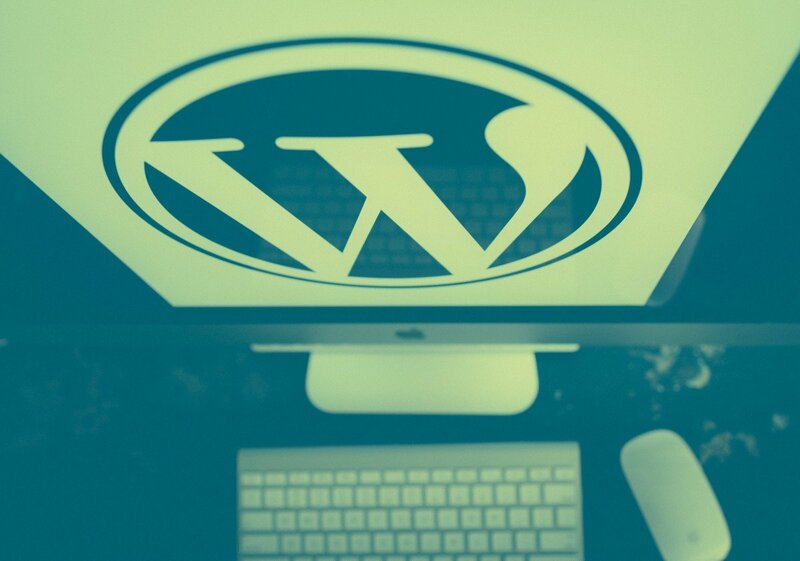 The huge amount of free and paid plugins and themes is enough of a reason to use WordPress. Plugins can handle many website details such as performance, security, design, and SEO which is a huge head start. With most elements handled for relatively cheap/free you can focus on what’s important, your website’s content. Many people think WordPress is just a blog platform, well it’s much more than that. Most functionality is brought out with themes so it’s worth looking through popular themes on ThemeForest. From restaurants with menus to huge agencies with tons of projects WordPress can handle it all with the right theme. You may hear about WordPress sites having security issues but if you keep WordPress up to date it’s hard to have an issue. Many of the sites having issues are running versions of WordPress that are over 3 years old. If you use a WordPress web host such as Kinsta, Flywheel, MeltedIceberg (my hosting company) or WPengine they’ll upgrade WordPress for you. One plugin I recommend for every WordPress site is “Limit Login Attempts” which is crucial for any WordPress site. With 23% of ALL websites being WordPress it’s clearly an important piece of software for the web. Popular WordPress sites include TechCrunch, BBC America, Time, Fortune, and plenty more! With it’s popular means WordPress easy to use since many people are familiar with it’s admin interface. As a developer I LOVE WordPress, whenever I run into any issue there is always a solution just a google search away. After developing for Drupal I realized this isn’t the case for every CMS. WordPress by far has the best community for fixing problems and making sure everything is to your liking. If you’re building your own theme I highly recommend starting with Underscores which is built by Automattic (they make WordPress.com) and provides you with most base functionality for a WordPress Theme.